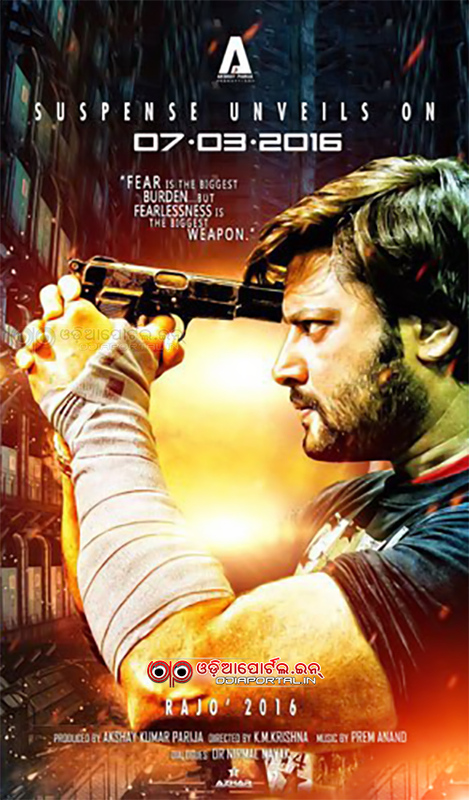 Exclusive First Look Of Anubhab Mohanty's Upcoming Movie "AGASTYA"
Exclusive First Look Of Anubhab Mohanty's Upcoming Movie "Agastya". 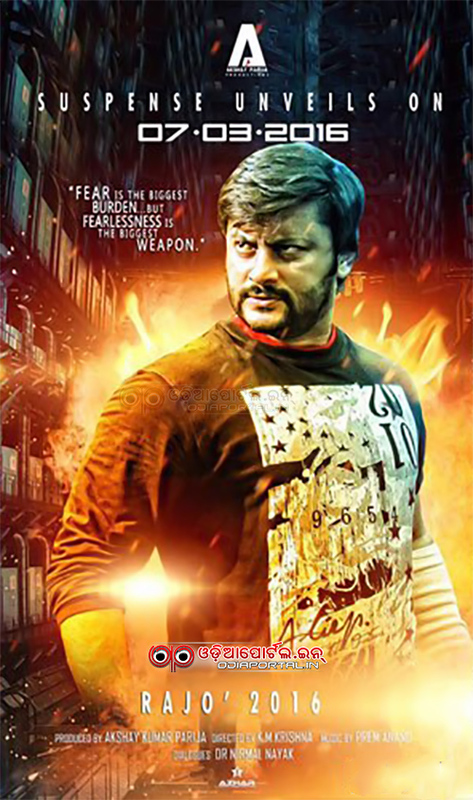 The movie is going to release on this year Rajo. 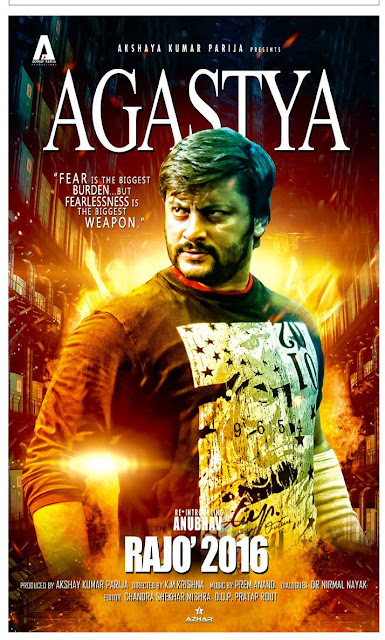 The tag line of this movie reads: "Fear is the biggest burden, but, fearlessness is the Biggest Weapon."